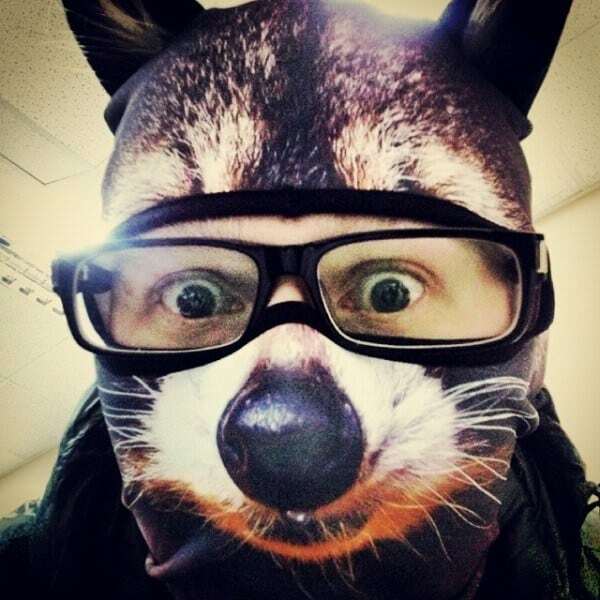 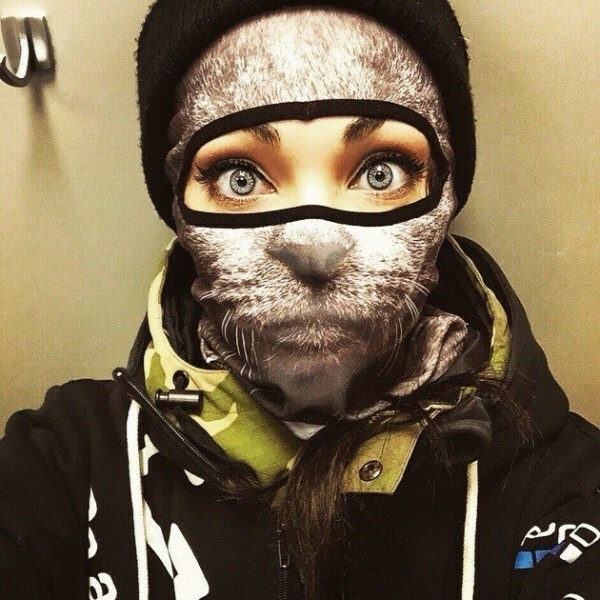 The winter months are fast approaching, and what better way to stay warm and get noticed than with these ultra stylish and fierce animal-inspired balaclavas. 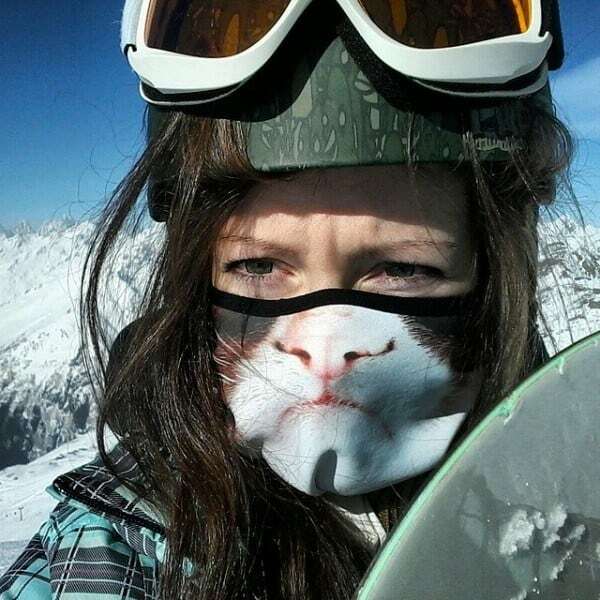 Unleash your inner beast… or grumpy cat. 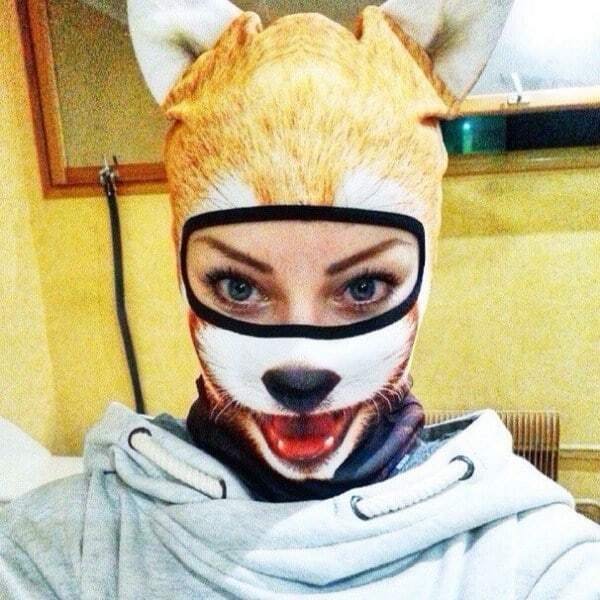 The masks are available on 22-year-old Russian tattoo model Teya Salat’s website. 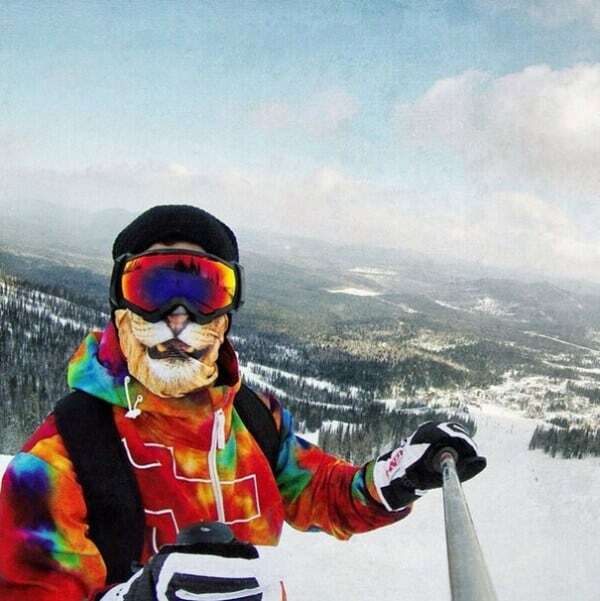 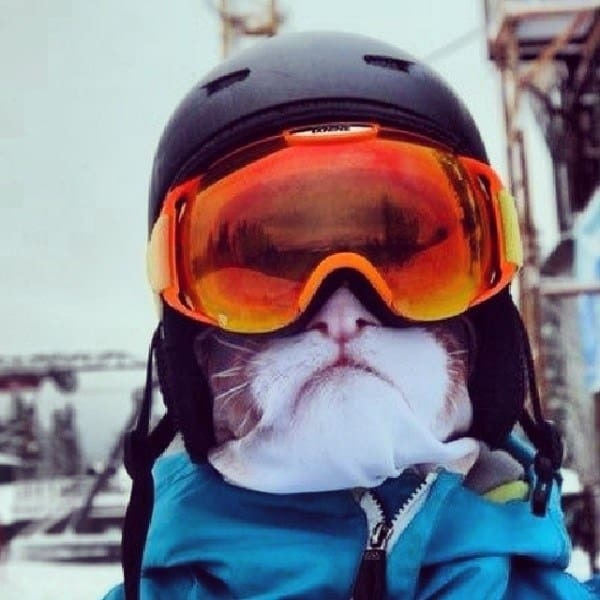 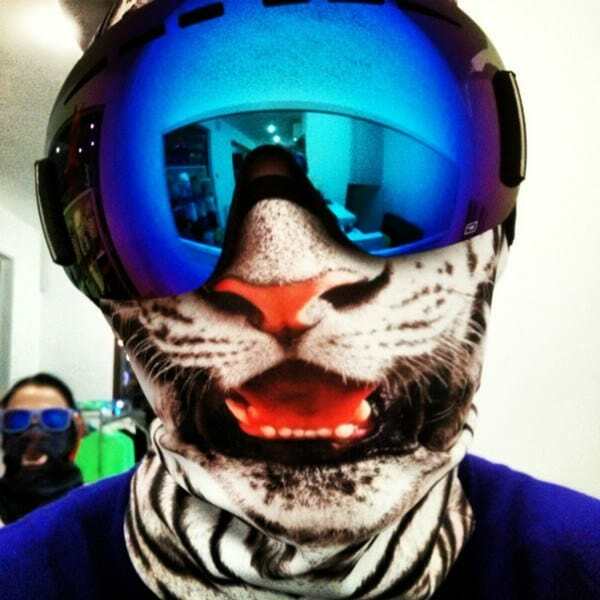 If you hit the slopes looking like, no one will even think of ‘messing’ with you.